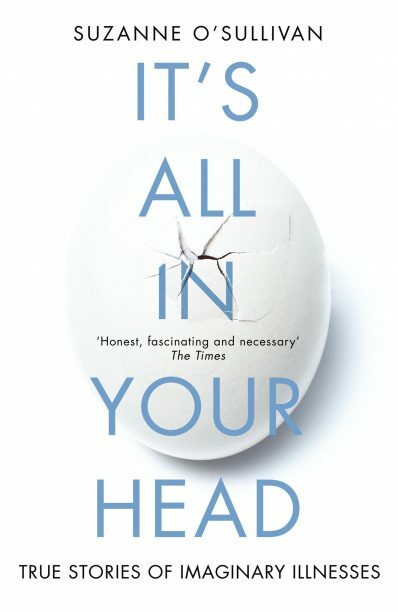 In the UK, neurologist Suzanne O’Sullivan has won the 2016 Wellcome Book Prize for her study of psychosomatic illness, It’s All in Your Head (Vintage), reports the Bookseller. The annual prize, worth £30,000 (A$56,310), is for the best new work of fiction or nonfiction centred on medicine and health. O’Sullivan’s nonfiction book was chosen from a shortlist of six that included: The Last Act of Love (Cathy Rentzenbrink, Picador), NeuroTribes (Steve Silberman, A&U), The Outrun (Amy Liptrot, Canongate), Signs for Lost Children (Sarah Moss, Granta) and Playthings (Alex Pheby, Galley Beggar Press). The prize organisers said: ‘Merging autobiography with absorbing case histories taken from her clinical experience, O’Sullivan’s work spotlights an area of increased attention in medical science—the boundaries between what afflicts the body and the mind and how deeply related the one is to the other.’ For more information about the Wellcome Book Prize, visit the website here.